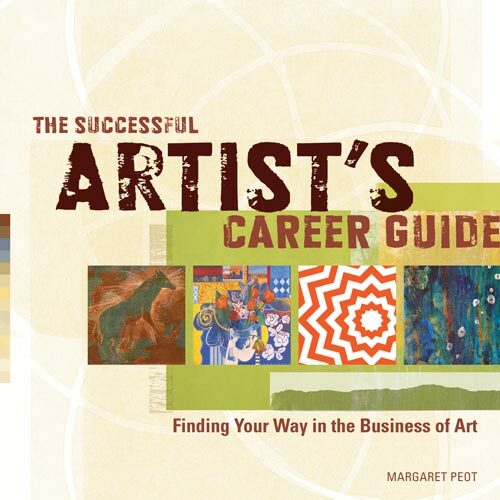 Margaret Peot’s latest book, The Successful Artist’s Career Guide, will be published next month. It is available now for early order. Peot has asked the same questions to a broad range of artists with the goal of helping those who are finding their paths in the arts. Easy Street, my painting, is included on the cover and my interview is inside.